We are very excited to be joining some of the world innovators in financial technology at Finovate Europe next year. Held in London, it is the chance for innovative start-ups and established companies to give their view on the future trends in finance. With its unique format, the companies who get picked have a 7 minute slot on stage in which to demo their latest product. We can't go into much detail about what we'll be demonstrating as we're keeping it under wraps until our demo. Our CEO Andrew Firth and CTO Peet Denny are gearing up to present this innovative debut. We're confident that our innovation has never before been attempted in robo advice before and will be sure to raise the bar. 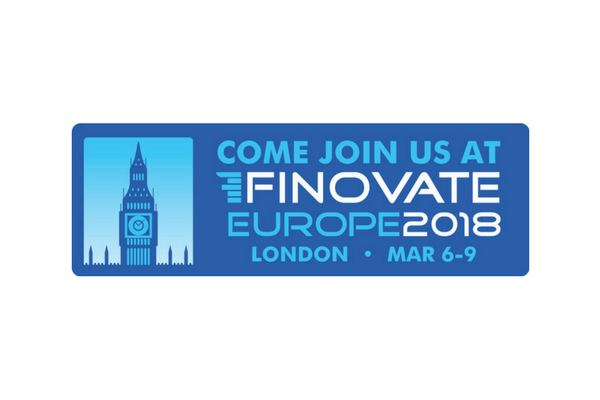 Finovate will be held between 6th-9th March 2018. Visit their website for more information or visit out website to catch up on the Wealth Wizards demo.